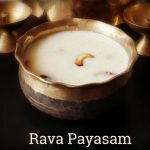 Enjoyed the vacation and am back with an easy breakfast recipe, Rava Idli.Rava Idli is healthy as it doesn’t need a lot of oil. 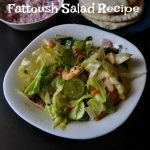 We can make it still healthier by adding vegetables such as grated or finely chopped carrots, french beans and green peas. It looks colourful too when we add vegetables. 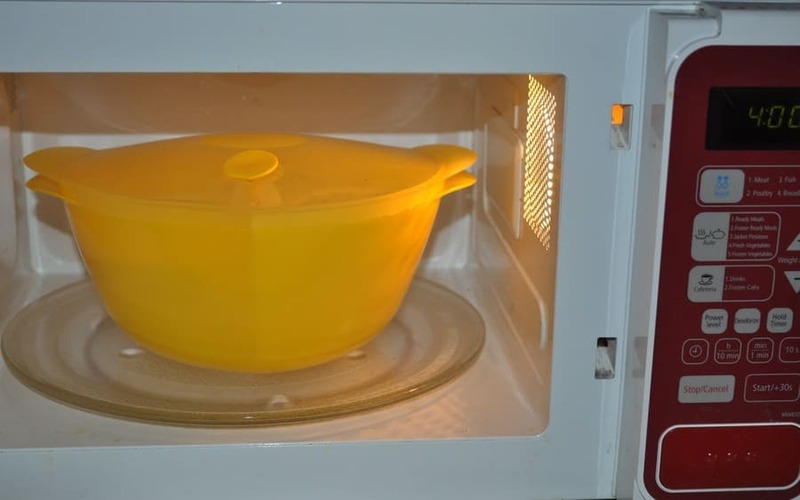 Am Preparing the idli in microwave,you can prepare it on stove top also.Heat oil for 1 min in microwave high. 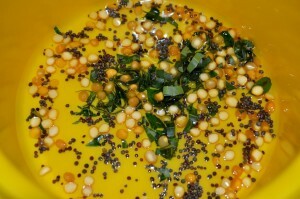 Add mustard seeds,chana dal,curry leaves in the hot oil and again keep them in microwave for 1 min. 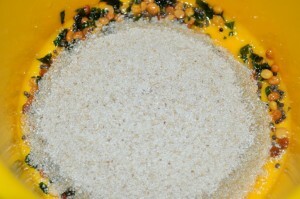 Once it done,add rava into the seasoning and lightly roast rava for about 1 minute in microwave. Let it cool for sometime. Grace the idli plates with ghee or oil.Add a ladle full of batter into a idli plates. 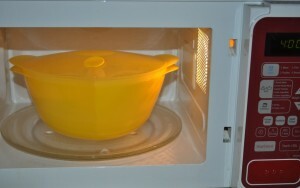 Steam in a steamer for 4-5 minutes in microwave high. 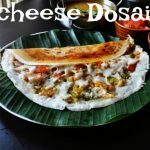 Serve the idli hot with sambar/chutney/simply with idli podi. 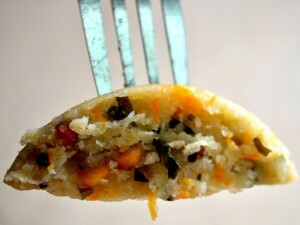 Never tried rava idli in microwave oven,looks great and perfect shapes! How was the vacation dear. 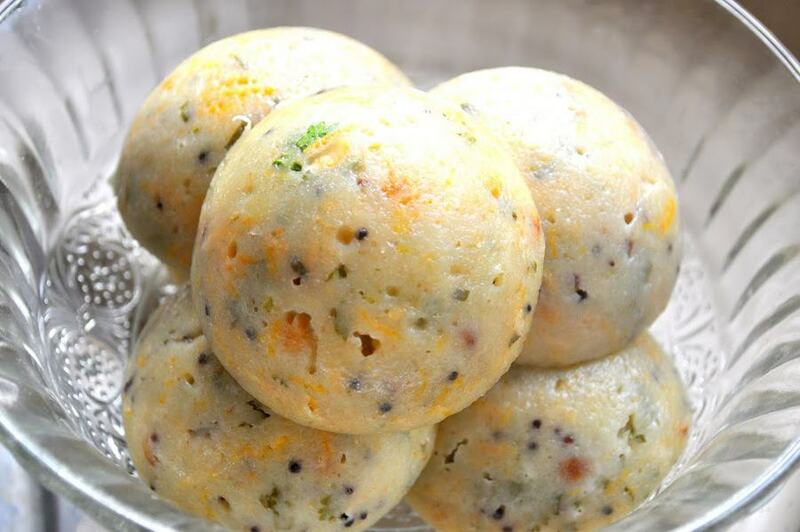 Rava idli looks very very yummy. nice recipe too. Thanks Suhaina vacation was too gud. Happy New Year to u too jeyashri. Lovely texture, looks delicious! Quick and easy breakfast option. 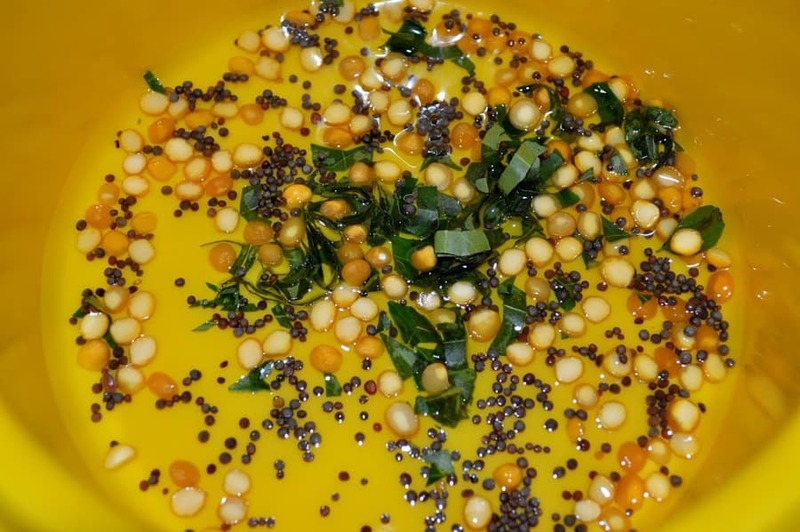 It’s great idea to use microwave for cooking idly, looks perfect. Happy New Year! 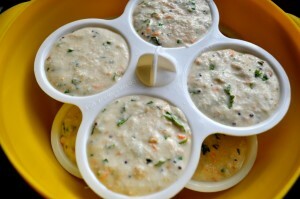 Glad to see u after a long, Rava idli looks extremely cute and yummy. looks very nice…they came very good in the MW…yum yum! 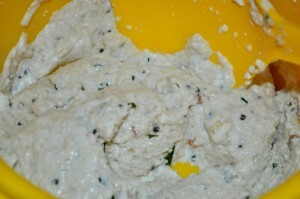 Looks yummy and nice clicks Prema. Rava idli looks delicious.. Pics were great too.. They look beautiful…Happy New year,Prema !! 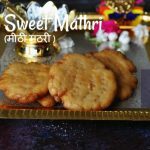 All time fav..looks so delicious..
And Happy new year to you and your family. Soft n fluffy..awesome rava idlis! Rava idli looks so yummy..loved the clicks. Looks very delicious. I like the addition of carrots. I like rava idlis and this one is bookmarked. Thanks for sharing. 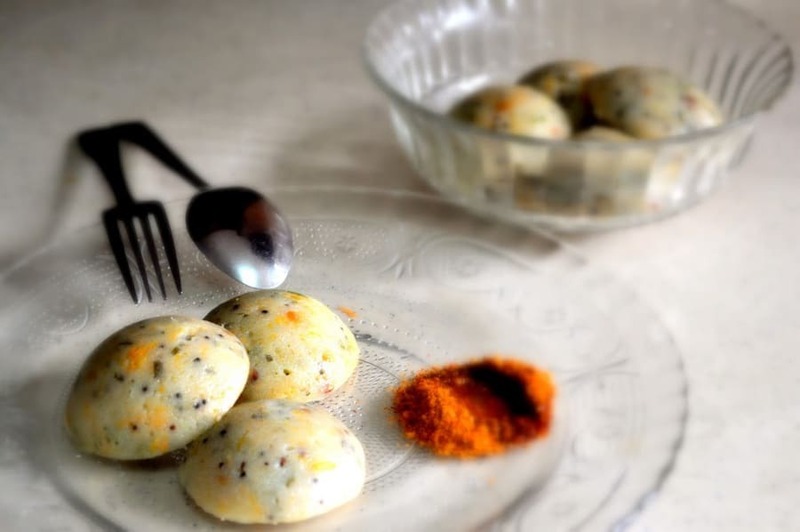 Delicious and yummy rava idli. Happy New Year ! Rava idli looks perfect and yummy ! My favorite too. 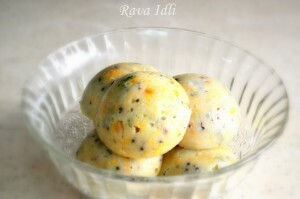 Rava idly looks so yummy. Happy New year Prema. OMG!! 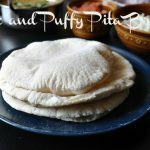 !What delicious, soft, spongy idlis!! I also have started making it in micro. wish you and your family a very happy new year Prema. wow thats really delicious looking dear…. Oh wow! 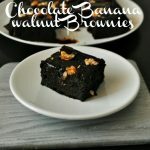 Those look healthy and delicious. I have never seen anything like them. its simply wonderful n delicious prema..